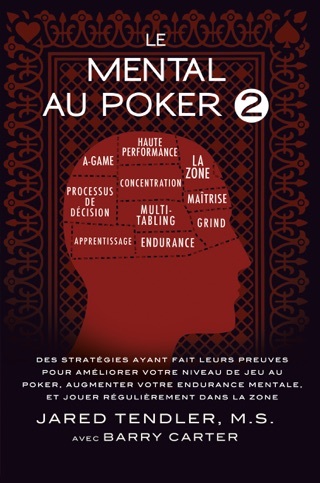 Imagine the edge you would have if you could consistently play poker in the zone. 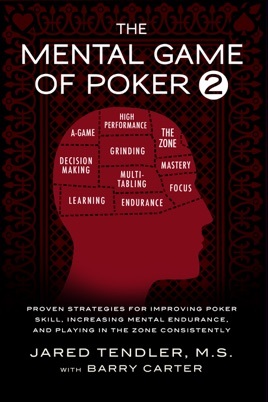 In the zone you make all the right decisions, instinctively when to bluff, and are unfazed by a losing hand. You’re locked in and feel unbeatable. 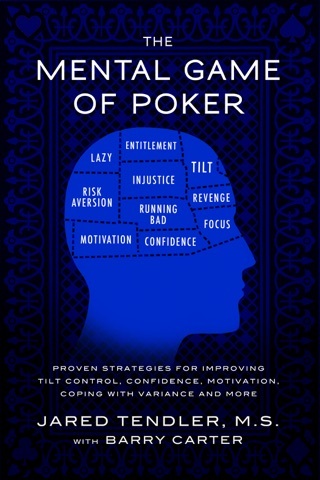 It’s shocking how many poker players stumble into this elusive state of mind. As quickly as that euphoric feeling of invincibility arrives, it's gone. And no matter how hard they try, they can’t get back there. Until now. 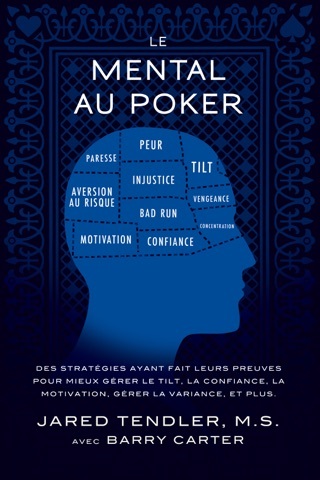 • Play poker longer and across more online tables. • Increase focus and discipline. 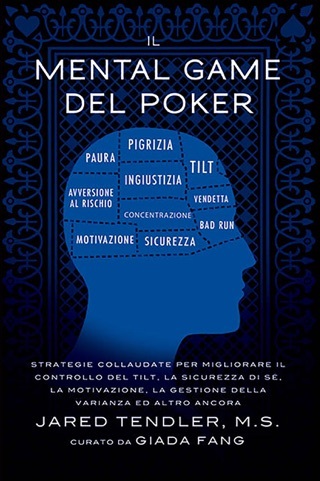 The Mental Game of Poker 2 expands on the psychological strategies and theories from Tendler's groundbreaking book, The Mental Game of Poker, which cracked the code on managing tilt and has helped thousands of players eliminate mental leaks from their games. 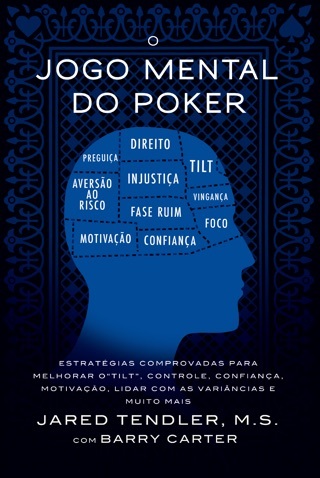 Like the first book, The Mental Game of Poker 2 is a must have resource for every poker player who is serious about improving.